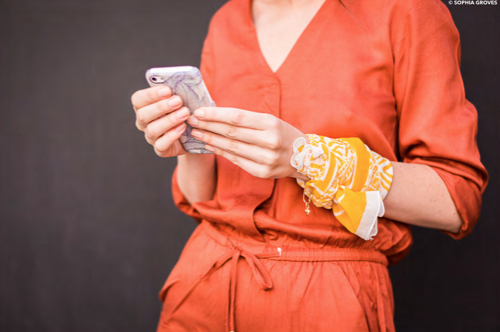 Two weeks ago we mentioned that we were starting an Alphabet Design iPhone case alongside developing an eyes, ice cream and blossom print for our iPhone cases. After experimenting with the ideas we decided to drop the Alphabet designs and started an ice cream and blossom print from scratch. 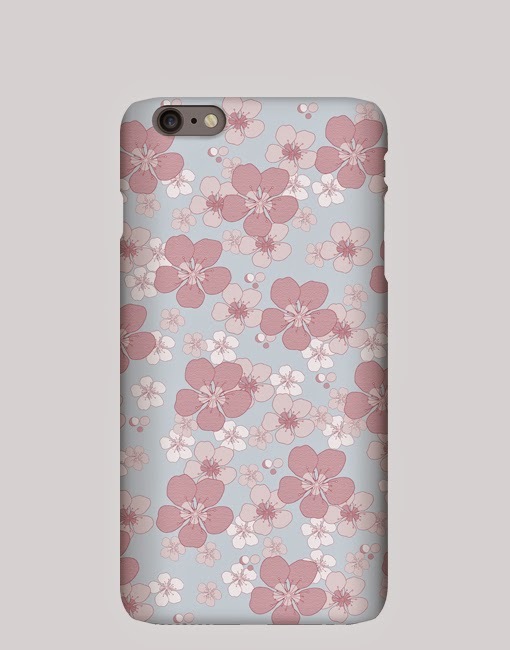 We have since developed the blossom and ice cream designs and added the iPhone 6 cases to the range earlier today. 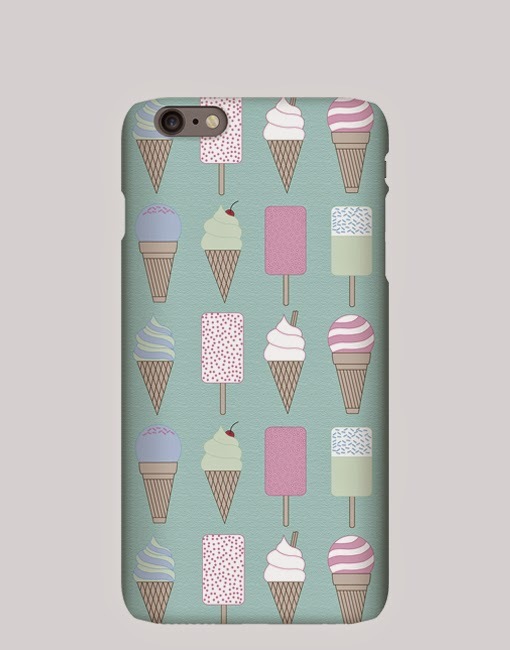 Take a look at the blossom and ice cream iPhone 6 case on our website and let us know your thoughts below.